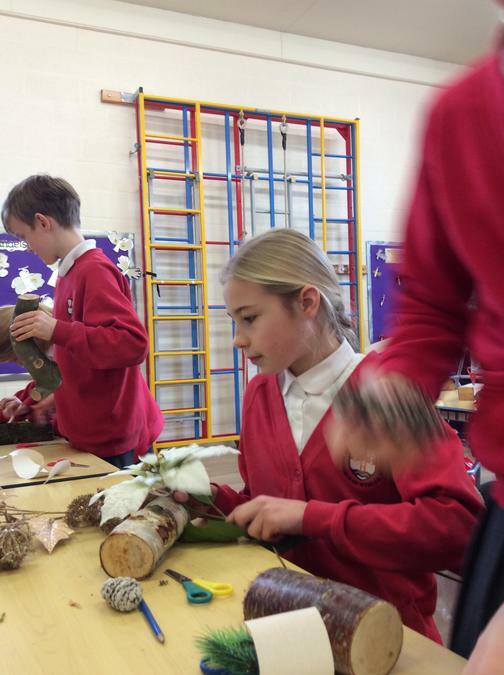 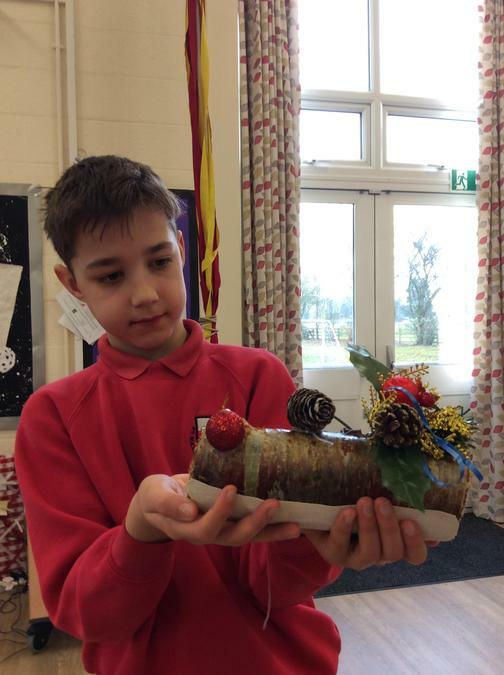 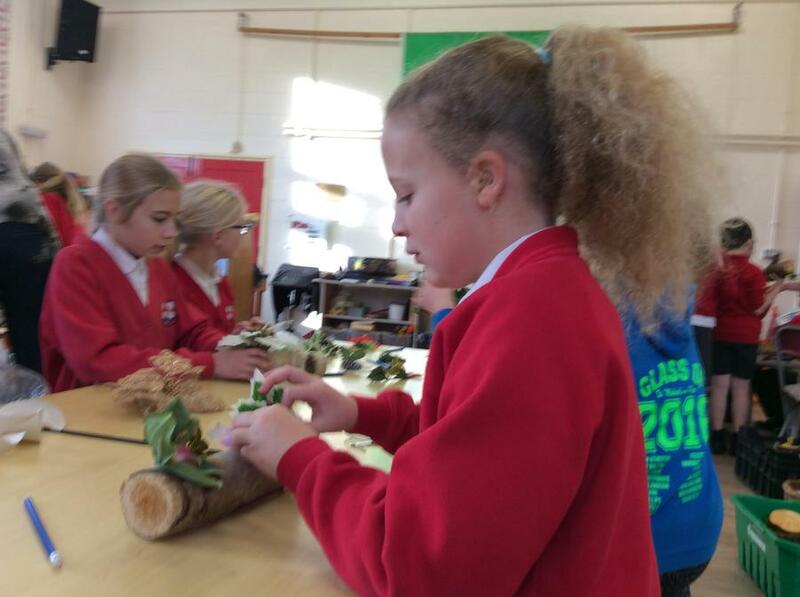 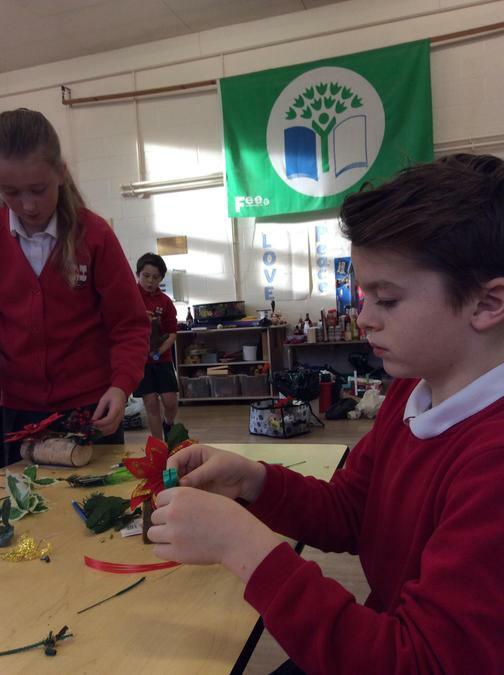 Our KS2 children have been very creative this morning making Christmas Logs ready for sale at our Christmas Fair on Wednesday. 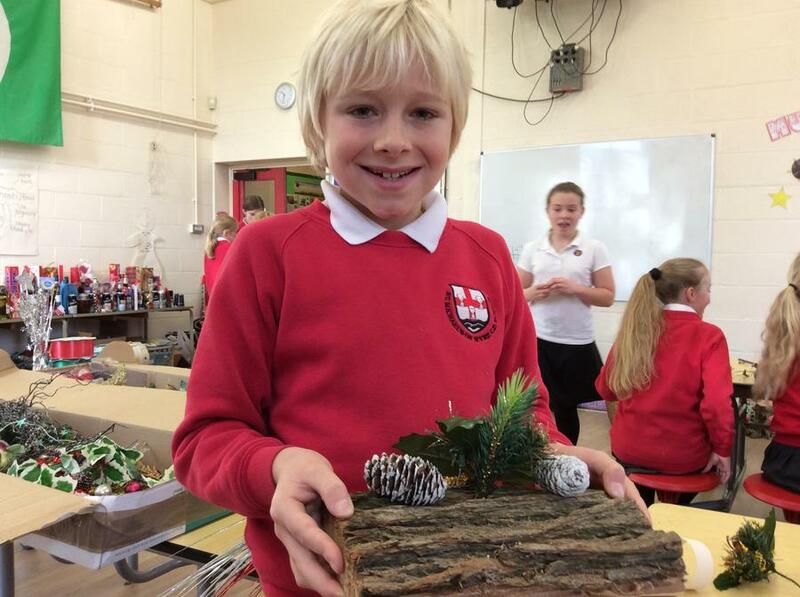 The finished creations look amazing and the children are very proud of their results. 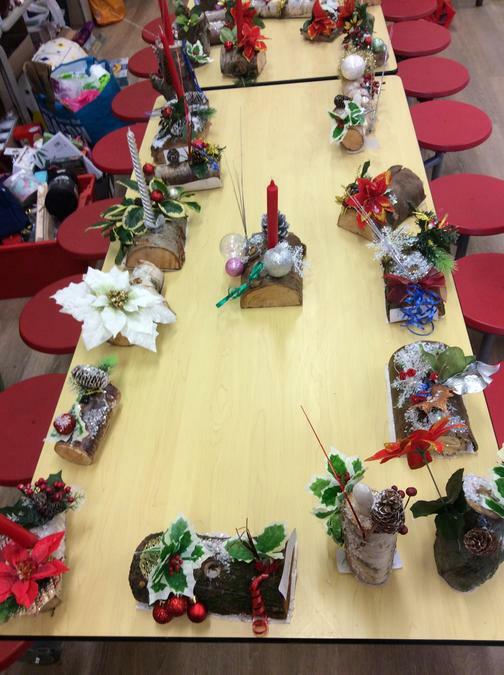 At just £5.00 each they are available for the children to pre-order and prepay before the actual fair, ensuring they get to take their log home! 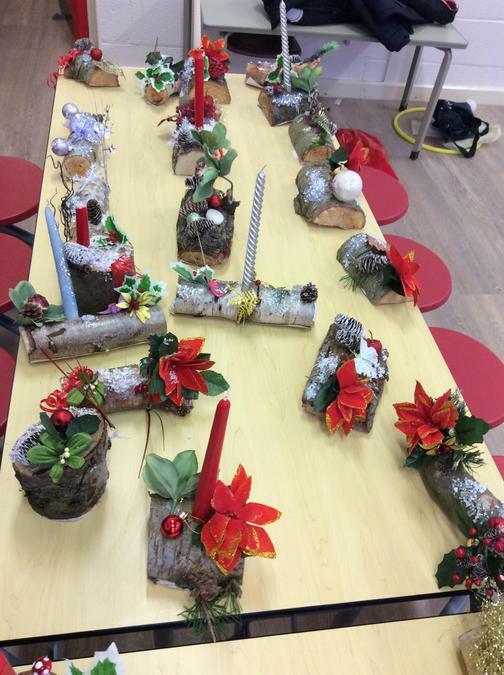 KS1 are all set to get busy tomorrow making reindeer and robins. 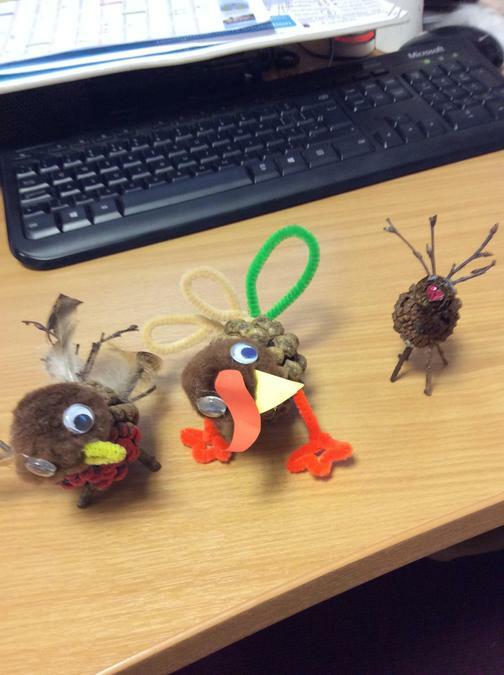 These will be available for £1.50 per reindeer and £2.00 per robin. 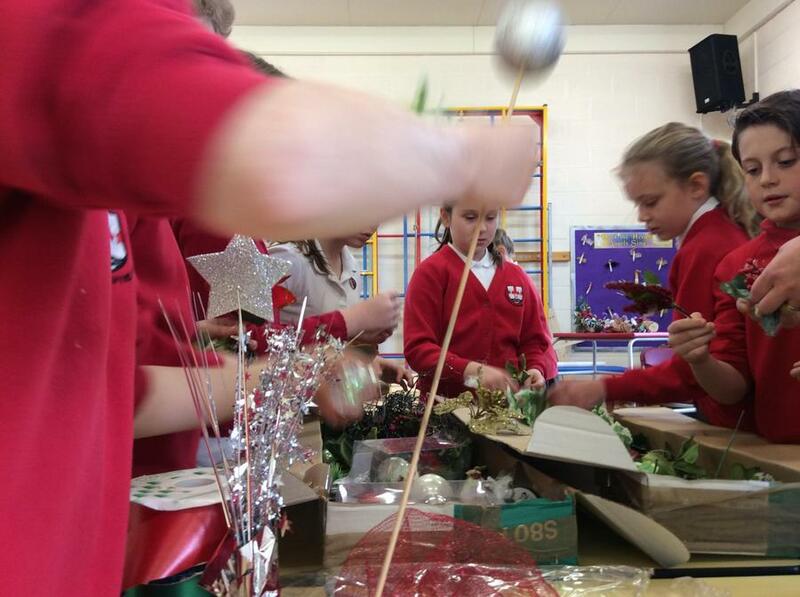 Again these can be pre-ordered and prepaid to avoid disappointment! 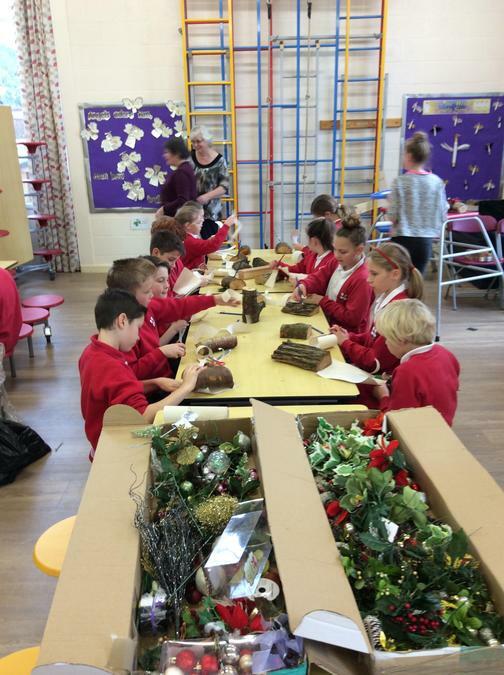 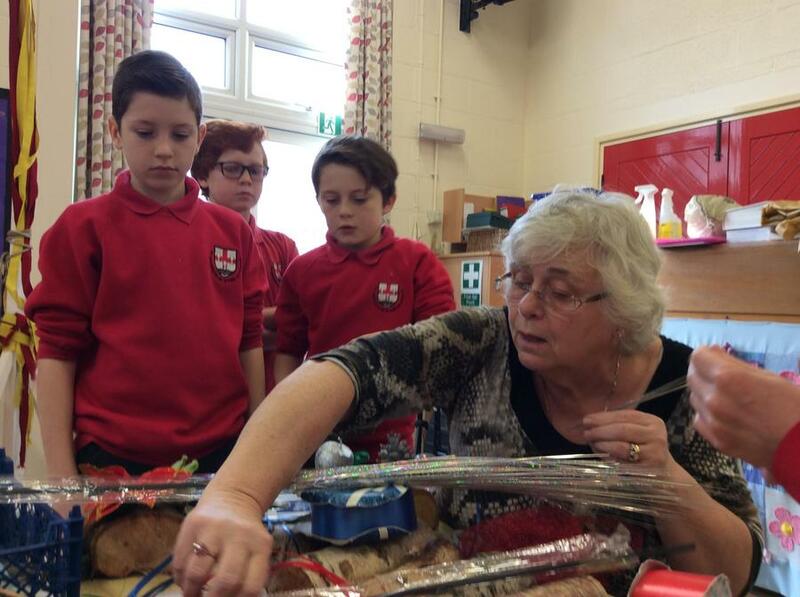 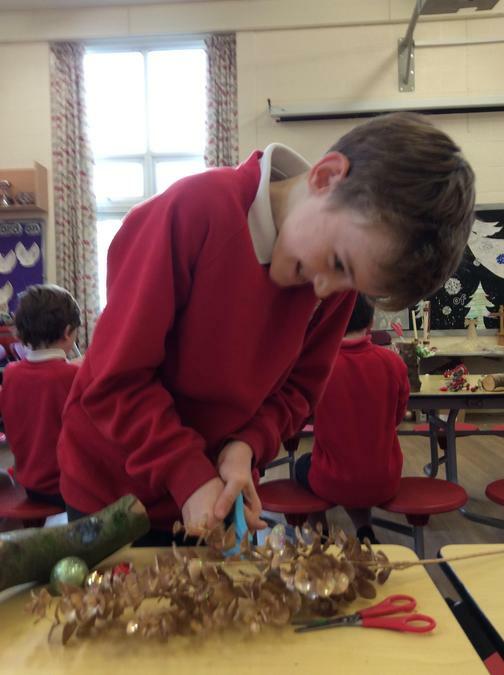 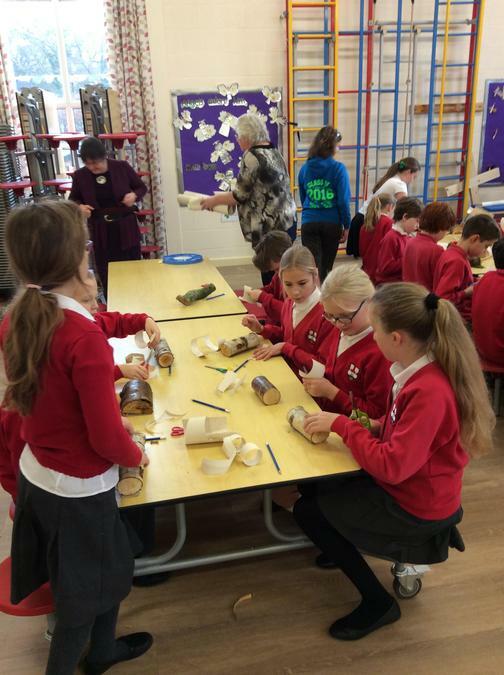 A massive thank you to Mrs Rowlandson and her band of merry helpers who worked like Trojans this morning to ensure all the children made a log!